Heart rate is one of the most important factors in achieving a workout. Working out at the wrong levels can impede one’s progress when it comes to fat burning. 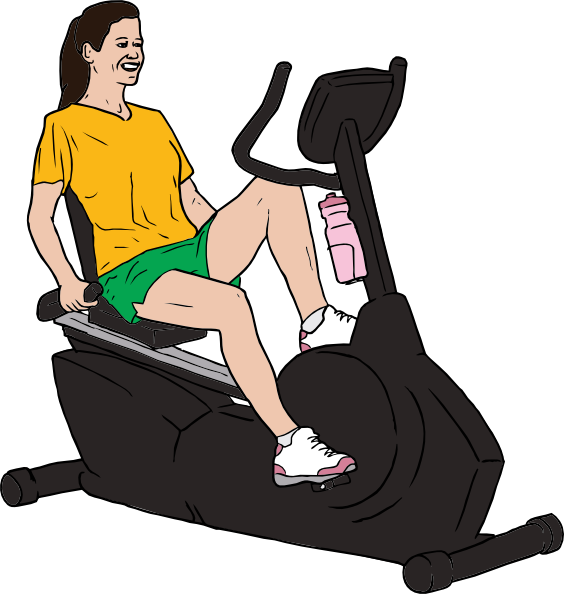 Getting the ideal heart rate in the appropriate zone is necessary in order to burn fat. Too high or too low a zone can be detrimental to one’s weight loss efforts and counterproductive to one’s fat burning goals. What is the ideal heart rate? The heart rate is different for each person. The perfect heart rate can be calculated using a formula. The age affects the heart rate levels. The target heart rate should always be between 50 and 85 percent. The calculation method states that the ideal rate 220 beats per minute minus the person’s age. In order to get the heart rate, the person can place two fingers on their neck or wrist for ten seconds.